Slow down Manny, you’re killing them! In four days Manny will be releasing his video part entitled 9-10-11 which I am pretty sure is his birthday. He has been throwing throwaway footy on youtube for a couple months now and we are anticipating the release of this video. Manny has been nice enough to give us permission to throw this clip up on the site so you can get a preview of whats to come. On 9-10-11 go to http://www.mannyslaysall.com and watch 9-10-11, I know for a fact that we will. 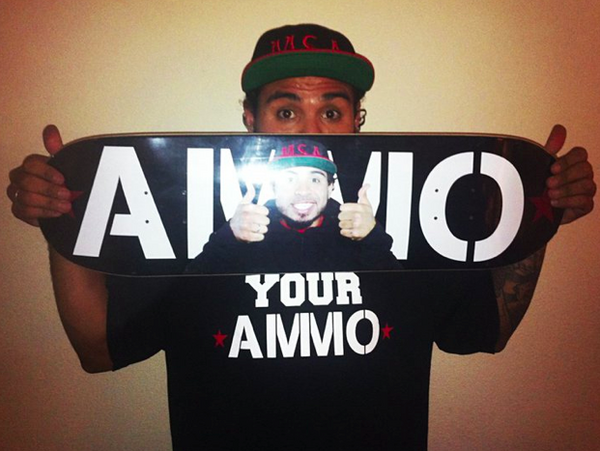 Manny Santiago is now pro for…..